Plans for a sequel to Deadpool began before that film’s release, and were confirmed in February 2016. Though the original creative team of Reynolds, Reese, Wernick, and director Tim Miller were quickly set to return for the second film, Miller left the project in October 2016 due to creative differences with Reynolds, and was soon replaced by Leitch. An extensive casting search took place to fill the role of Cable, with Brolin ultimately cast. Filming took place in British Columbia, Canada, from June to October 2017. During filming, stunt woman Joi “SJ” Harris died in a motorcycle accident. The film is dedicated to her memory. Deadpool 2 was released in the United States on May 18, 2018. The film received generally positive reviews from critics, who praised its humor, performances (particularly Reynolds, Brolin and Beetz), and action sequences, with some calling it better than the first film. 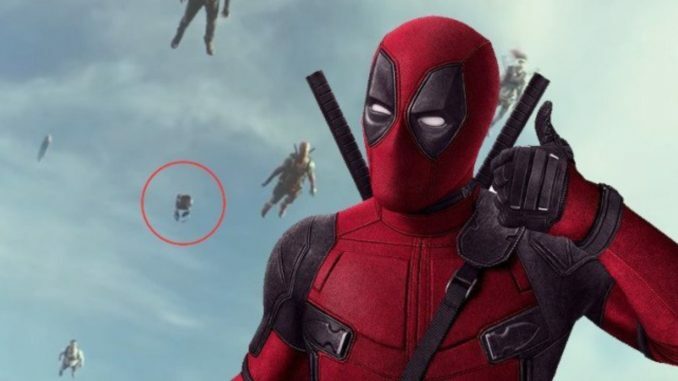 A sequel, Deadpool 3, is in development.